News that four people in South Florida likely caught the Zika virus from mosquito bites presented a new milestone but in Texas, health officials aren't sounding new alarms. News that four people in South Florida likely caught the Zika virus from mosquito bites presented a new milestone for the disease in the continental United States, where previous cases had been related to international travel. But in Texas, health officials aren't sounding new alarms. They say they’ve been anticipating and preparing for local Zika transmission — and that the news does not change their plans. Williams said if mosquito-to-human transmission of the virus begins in Texas — a scenario that public health officials have said is likely to happen on a small scale — the state will quickly announce where the geographic risk areas are. So far, there is no evidence of local transmission in Texas. “Our central focus is ultimately protecting unborn babies from Zika and the damage it can do, and we’ll move fast to protect people if we detect local transmission here,” Williams said. There have been 84 reported cases of Zika in Texas to date, and all are related to overseas travel in areas with active transmission of the virus. In one case, a man who had contracted the disease abroad transmitted it sexually to a man in Dallas County. Schaffner described the response in Florida as “prompt and comprehensive” and warned against panic. “The outbreak, if you can call it that, is very, very limited, just a few cases,” he said. Texas, Schaffner said, has cause to prepare for Zika, given its proximity to affected countries in Central and South America, similar to Florida’s exposure to Puerto Rico and the Caribbean. But given that health officials in Texas have already anticipated an outbreak, he said he did not expect the news in Florida to change their strategy. Even if it does little to affect how Gulf Coast states prepare for the virus, the news from Florida may add new urgency to the debate over federal funding for Zika prevention. Despite urgings from health experts and the White House, Congress failed to pass a Zika funding bill before lawmakers left Washington for their summer recess earlier this month. One proposed bill would have allocated $1.1 billion to fighting the virus, but it stalled in the Senate when Democrats opposed it in part because of a provision that would have stripped funding from Planned Parenthood. 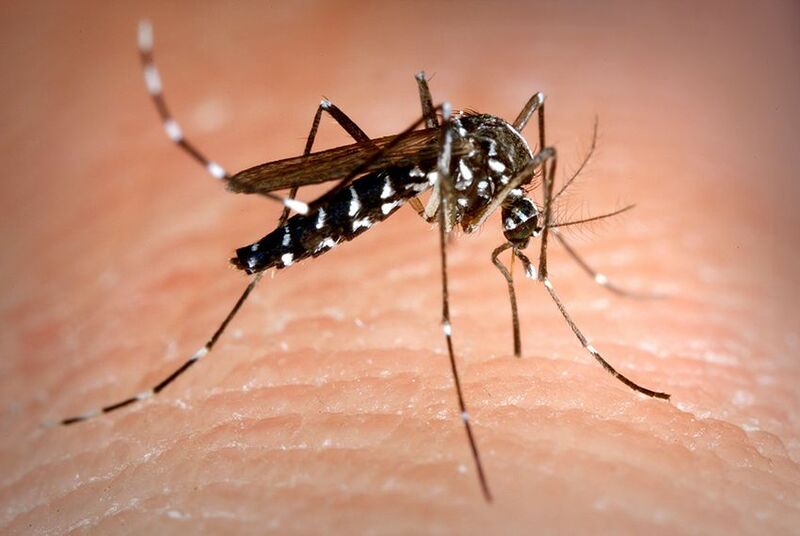 Peter Hotez, the dean of the National School of Tropical Medicine at Baylor College of Medicine in Houston, said the congressional recess “exactly coincided” with the peak period for mosquito-borne illnesses like Zika: late July into August and September. He said leaders should act on the assumption that Zika will spread locally in coastal Texas this summer, making the funding conversation all the more important. A spokesman for Gov. Greg Abbott said the developments in Florida meant Texas officials would continue preparing "the strongest possible response" for the possibility of local Zika transmission. "Texas is continuing to work with our local and federal partners to enhance communication, education, testing capabilities and disease surveillance,” Sam Taylor, the spokesman, said in an email. State health officials briefed the governor on the state's Zika response on Wednesday.